Joy could turn to despair for cable viewers, as a raft of new channels could end up replacing old favourites on Virgin Media. The Virgin TV service is welcoming new channels including FreeSports, Paramount Network HD and YourTV in the next few days, plus exclusive services including IQTV. But a carriage dispute between UKTV and Virgin Media has gone public this evening, which threatens to remove old favourites including Dave, W and Gold as the new services go live at the weekend. The dispute means Virgin users are likely to lose access to shows such as Taskmaster, Go8Bit, The Heart Guy as well as Red Dwarf, Top Gear and Only Fools and Horses reruns. Virgin is said to be unhappy that UKTV's growing free-to-air presence has devalued existing pay TV services, for example because programmes shown on UKTV's pay TV channels such as Alibi and Gold are then repeated on free-to-air channels Drama and Yesterday. It's also unhappy about a lack of box sets on offer by UKTV. But much of the broadcaster's content is archive TV from the BBC, to which it doesn't have the rights to offer them to third-party providers such as Virgin. UKTV says it is unhappy with the reduced carriage fee that Virgin is offering. As part of the deal it was trying to negotiate with the cable company, UKTV confirmed it was offering Virgin access to Gold HD and an increased range of on-demand content. As it stands, UKTV's 10 channels will be removed over the weekend, with carriage ending at "midnight, 21st July 2018", according to UKTV's press office. Virgin has frequently been criticised by subscribers for not providing access to what are standard free-to-air channels until long after their launch on other platforms: 5 Spike, FreeSports, TruTV and YourTV all fall into this category. Virgin will hope exclusives such as ZooMoo TV HD and Paramount Network HD (the only platform which has this channel in HD) as well as a special offer proving free access to Premier Sports for eight weeks, will keep subscribers on board. 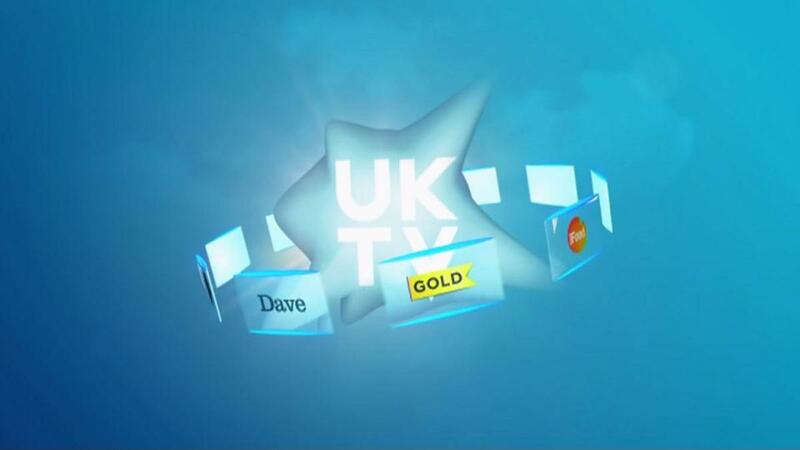 Viewers can stream UKTV channels via the TVPlayer.com website. TVPlayer is also available on a wide range of devices, with the UKTV channels also available on mobile, tablets and on Roku. Access to UKTV's pay TV channels requires a TVPlayer Plus subscription, available on a rolling monthly contract, which can be terminated at any time. Content from UKTV's Freeview channels is available on-demand from UKTV Play, available online and on various mobile platforms via the UKTV Play app. For some Virgin TV users, it may be possible to hook the TV up to a rooftop aerial and watch Dave, Really, Yesterday, Drama and Home via Freeview.